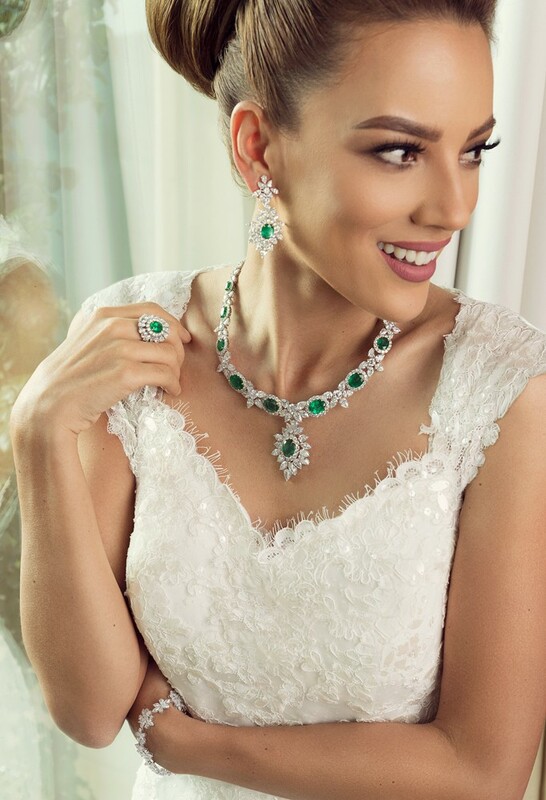 Founded with a passion for quality, elegance and beauty, the Al Zain brand is one of luxury and style, tenderly embracing the generations of customers who wear its jewellery, and cherish its exceptional legacy. 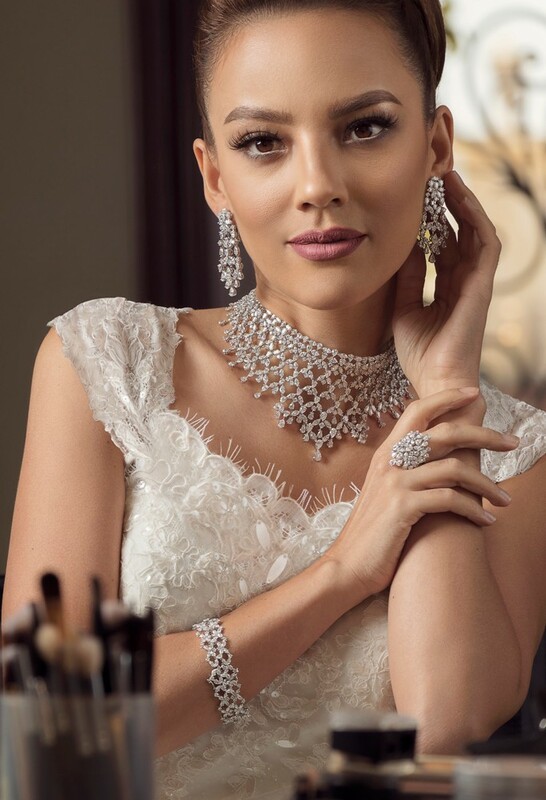 The family’s forefather, the late Hassan Al Zain, lovingly began the business as a trader of Bahraini pearls in the 1930’s; when pearls were more precious than diamonds. Heralded as a pioneering entrepreneur of his time, he had a vision, and an eye for beauty, that inspired all around him. One of the people most illuminated by Hassan Al Zain’s exceptional gift was, his son, Abdulla Al Zain, who inherited his father’s enchantment with the brilliant lustre of pearls. Travelling extensively in pursuit of the best stones and gems, his passion was matched only by his progressive mind for business. He soon inaugurated Al Zain’s flagship store in Khobar, Saudi Arabia in 1950. 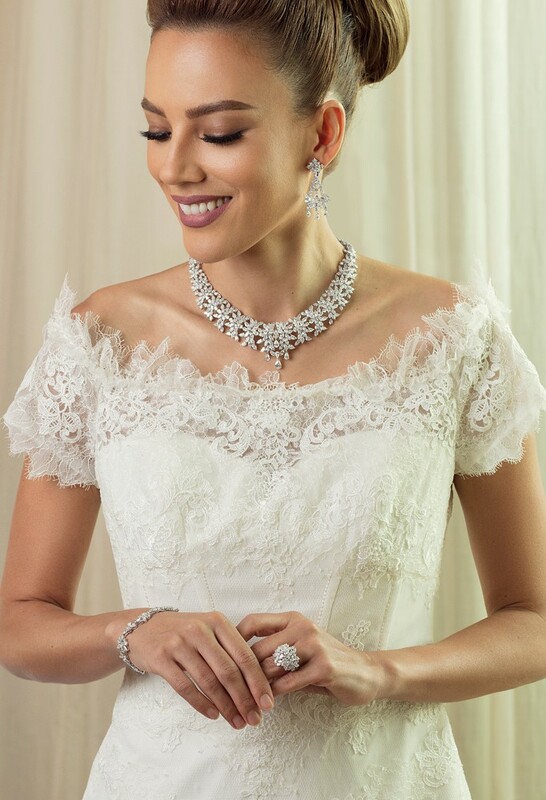 At the same time, he worked tirelessly to uncover the most talented craftsmen, who would join Al Zain’s workshop and become some of the first in the Gulf to create jewellery pieces from the fabled, priceless pearls. This spirit, passion and inextinguishable desire to be the best, nestles at the heart of the Al Zain brand. It is an appetency that drives the current generation of the family, who are devoted to the company’s evolution, adding an exciting, new chapter to their grandfather’s legacy and continuing to bring beauty to the world. Today, Al Zain has a total of 10 showrooms in 4 countries across the GCC region. The locations are: Bahrain, KSA, UAE, Qatar and includes future plans to expand internationally.